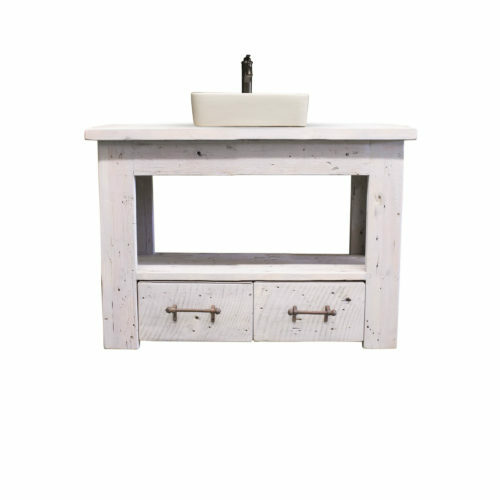 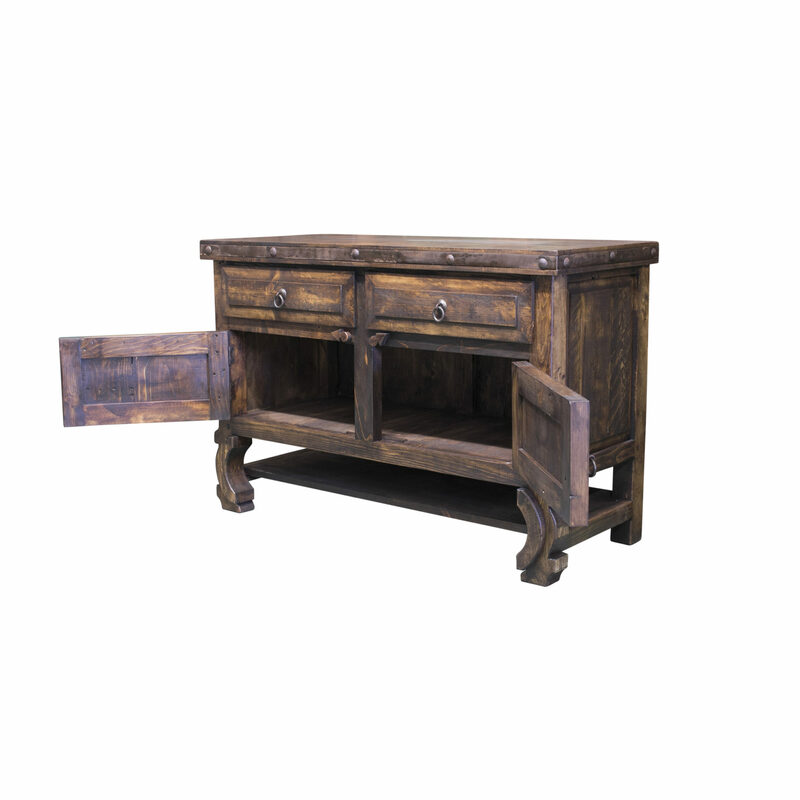 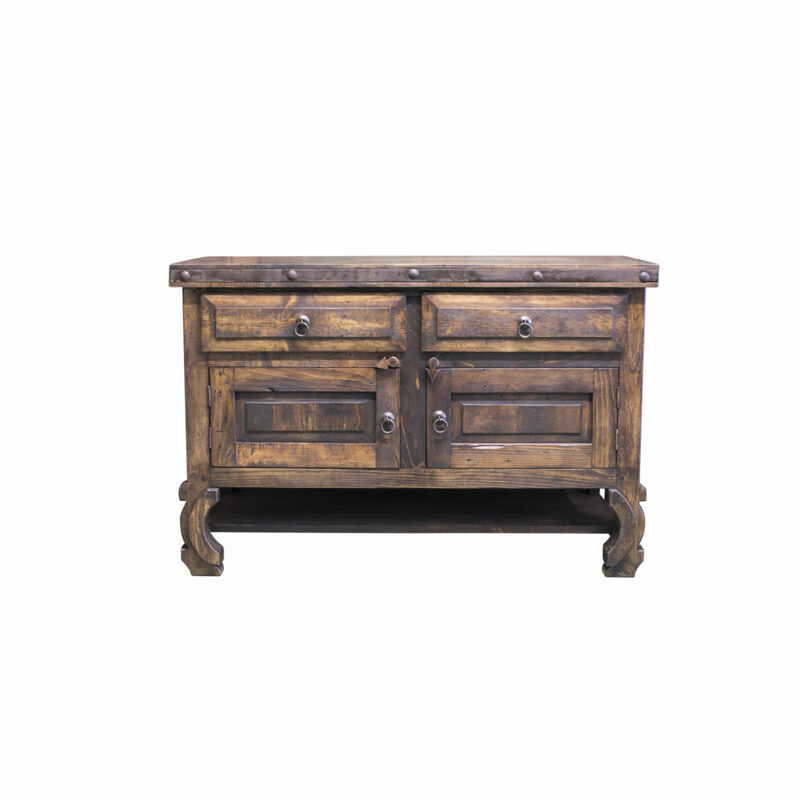 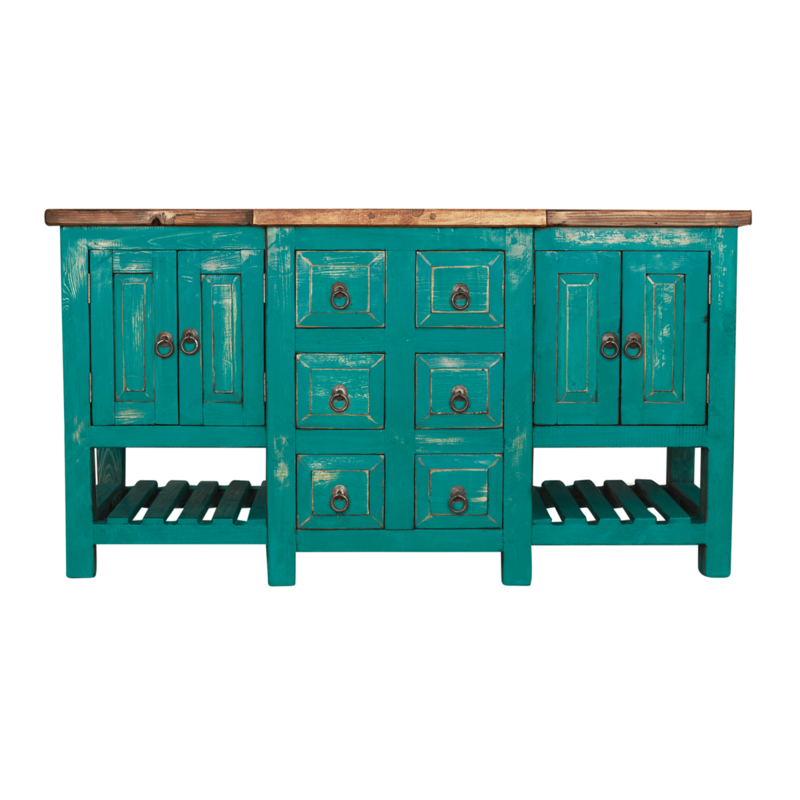 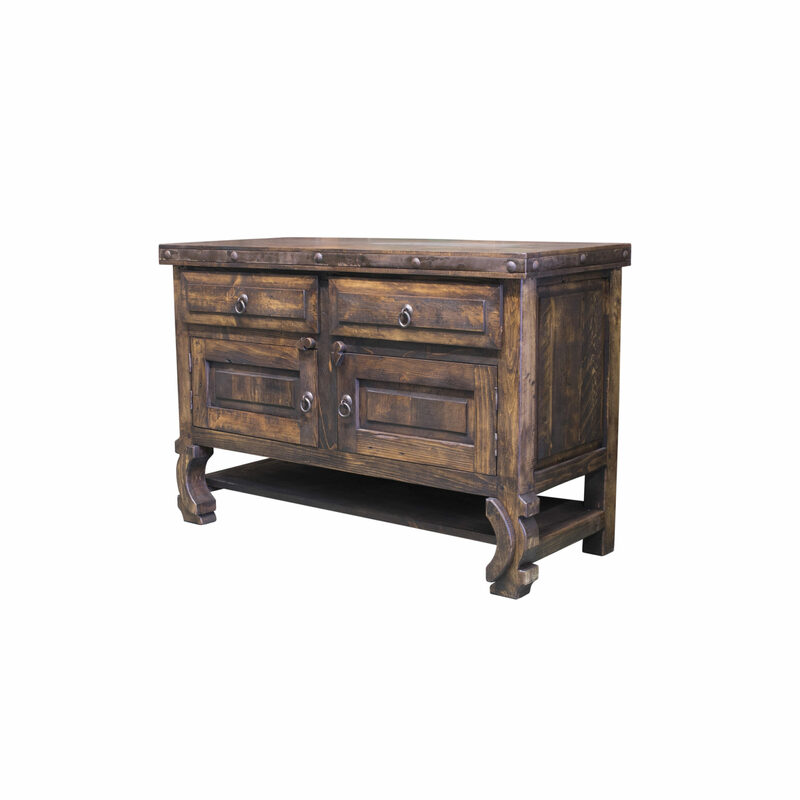 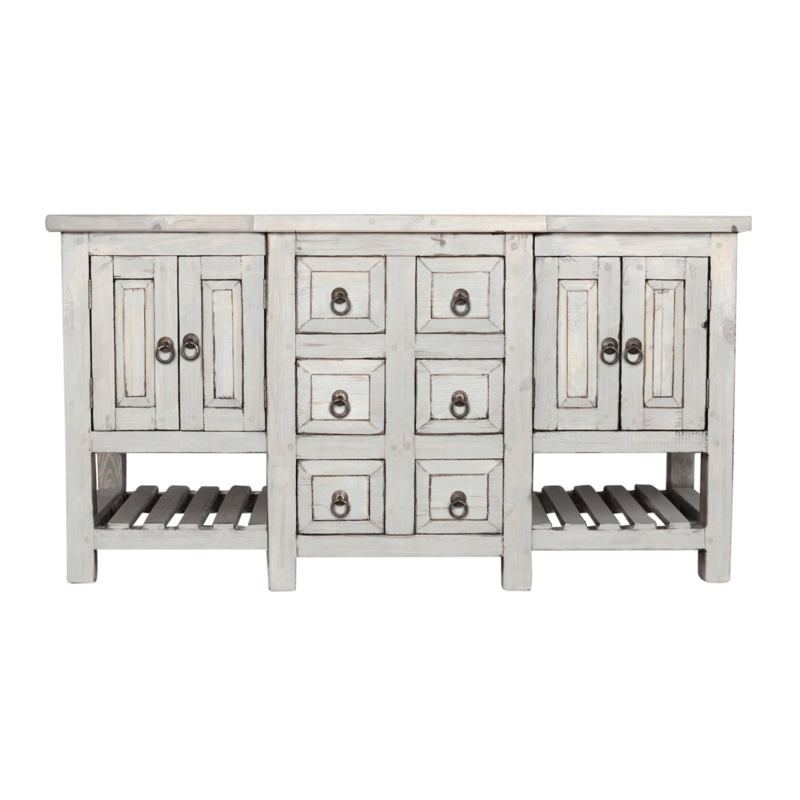 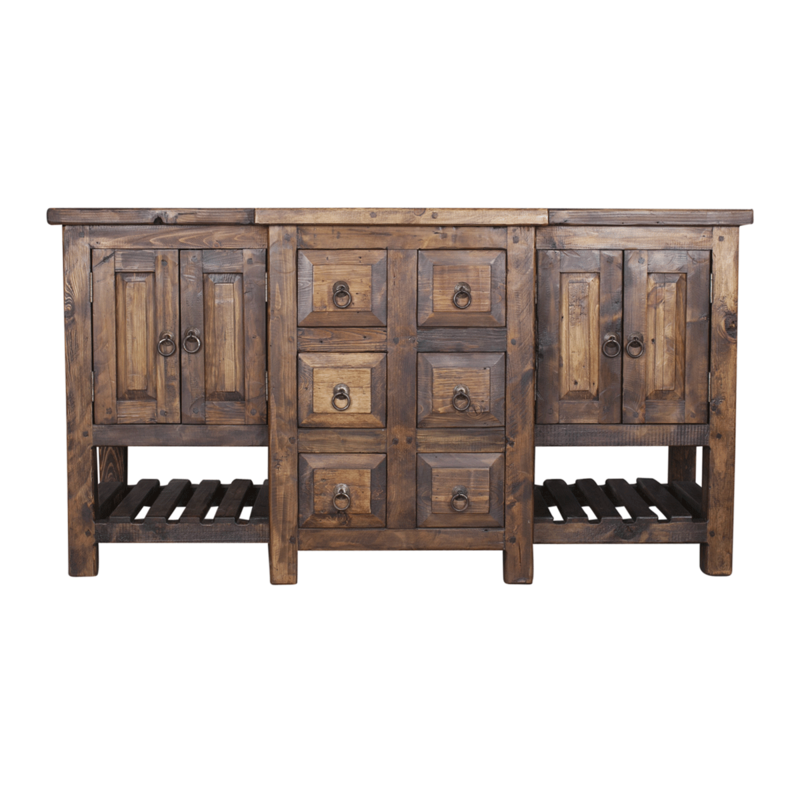 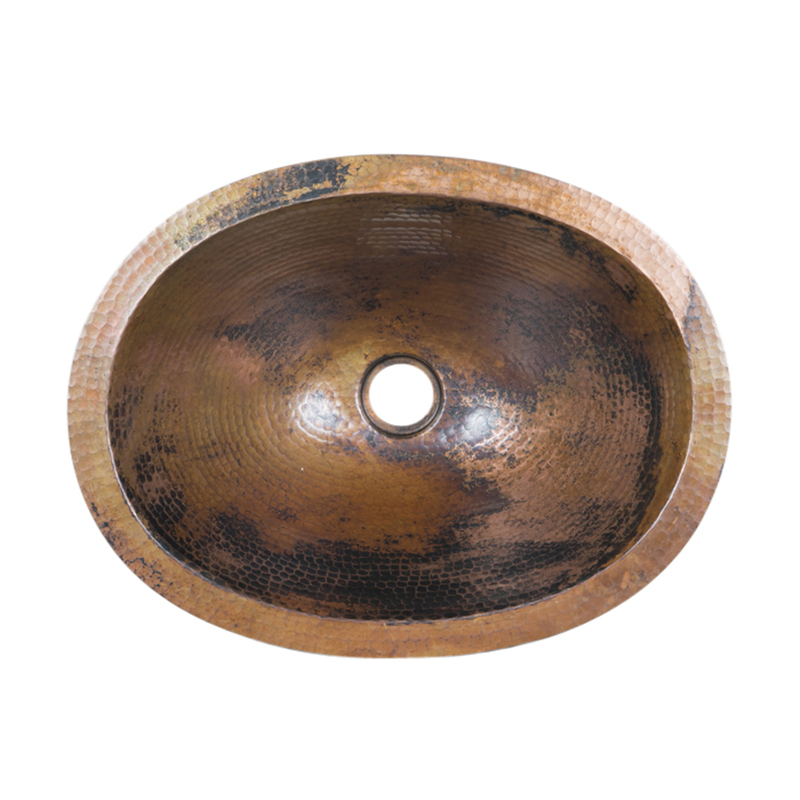 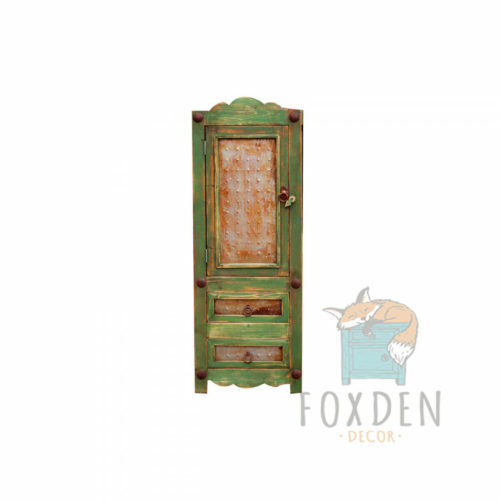 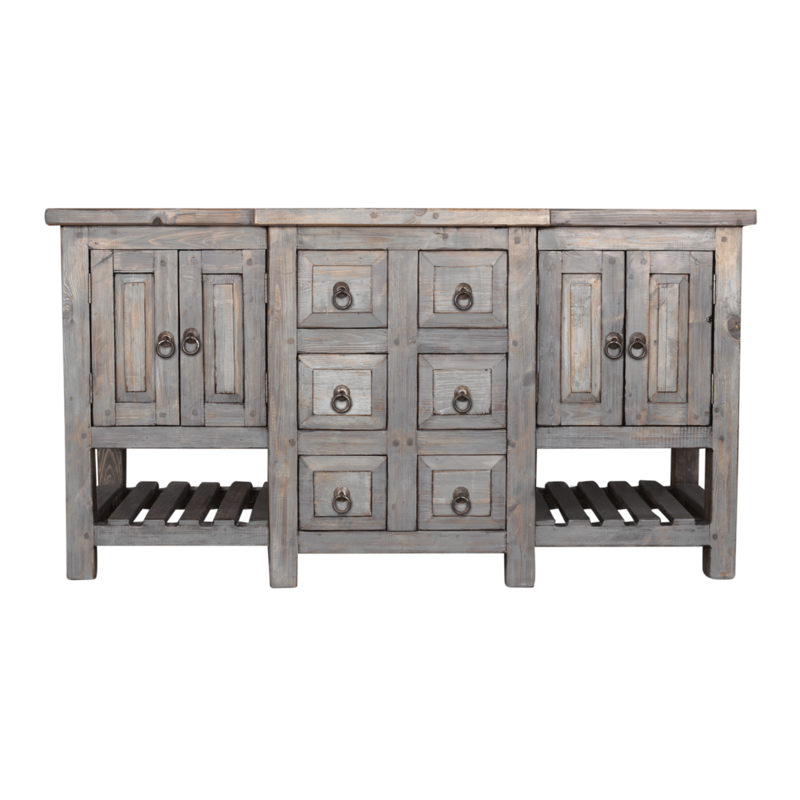 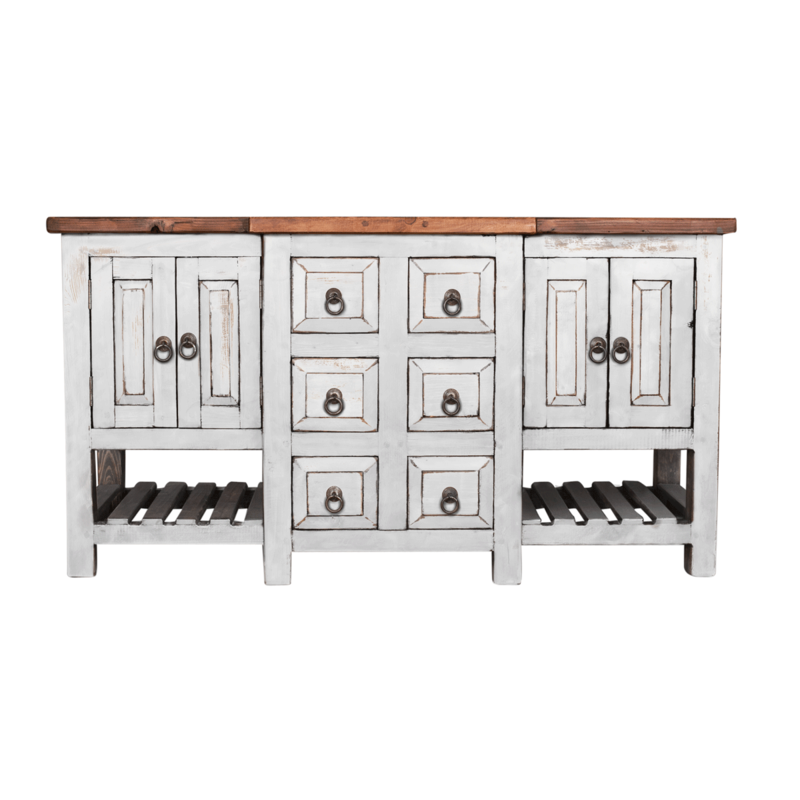 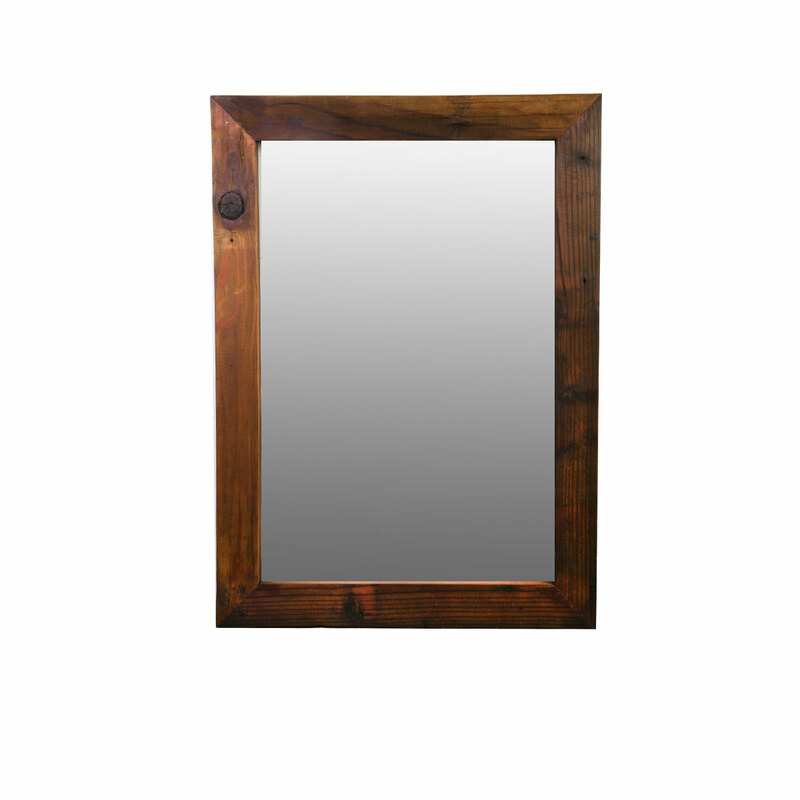 Embrace the natural beauty of reclaimed wood with this stunning vanity. 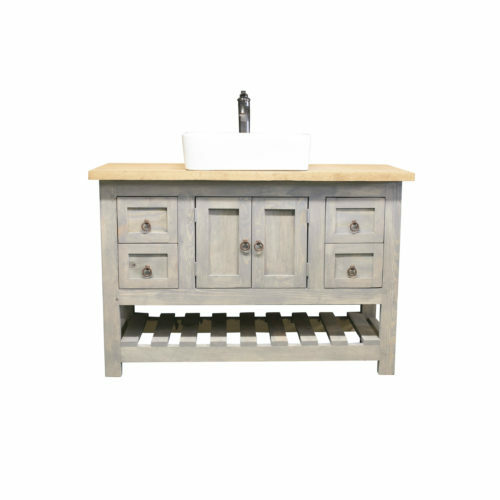 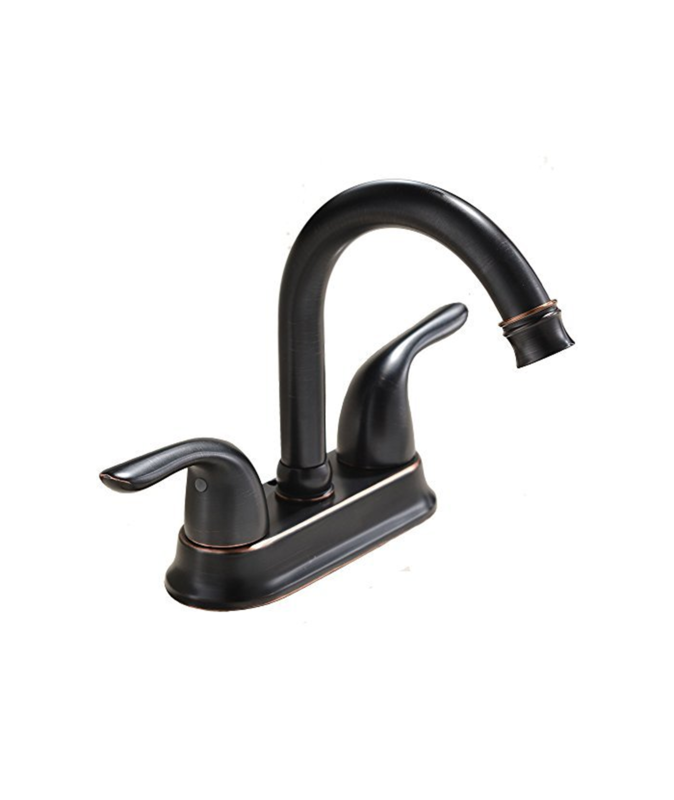 Featuring a beautiful Farmhouse design, this vanity is the perfect addition for any bathroom remodel. 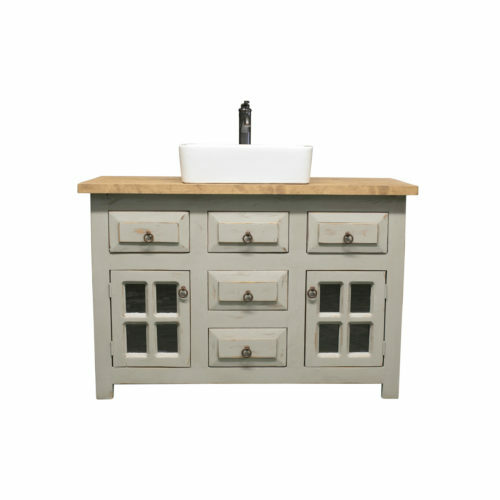 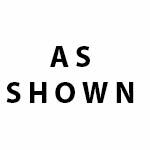 The 2 top drawers are false to allow for plumbing. 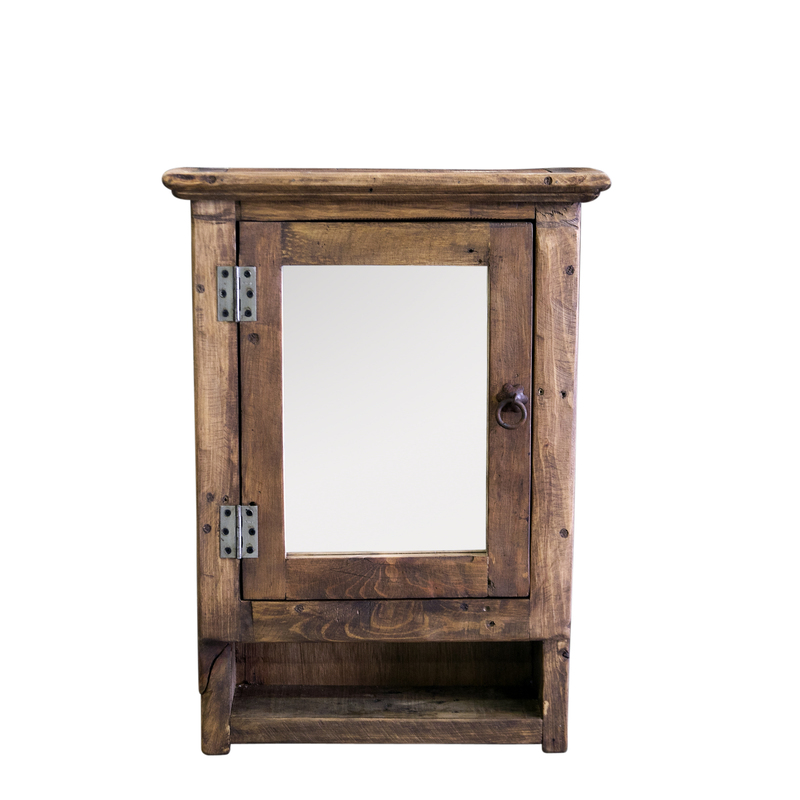 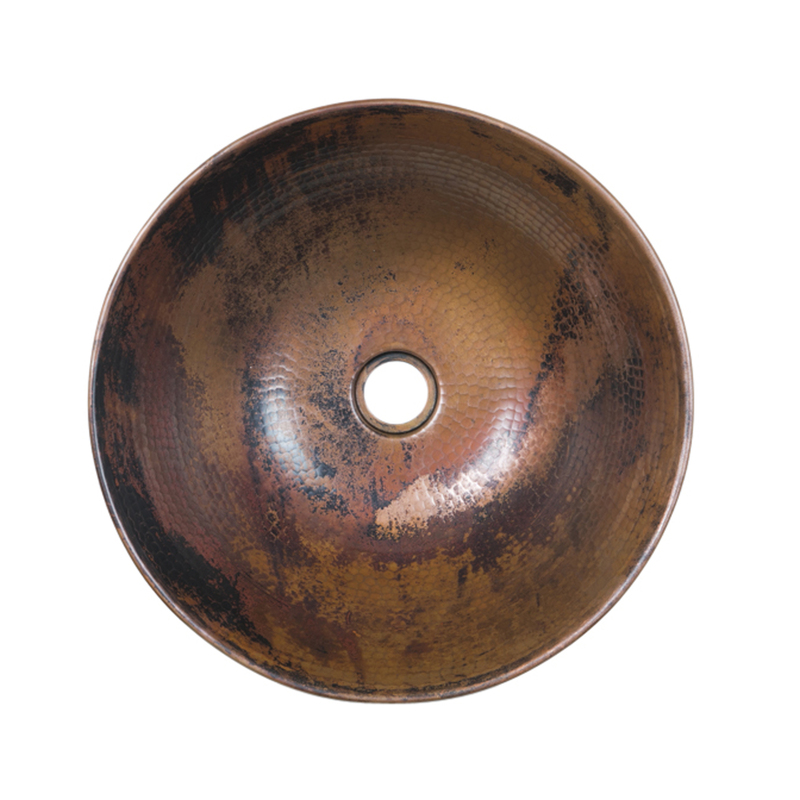 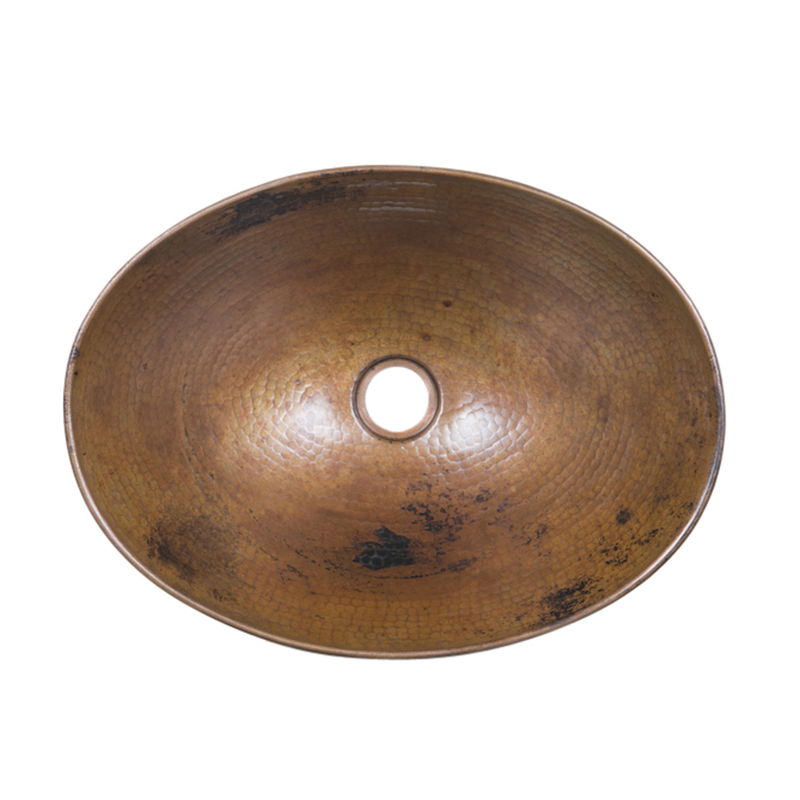 Our reclaimed wood is unique and each piece will have unique variations.